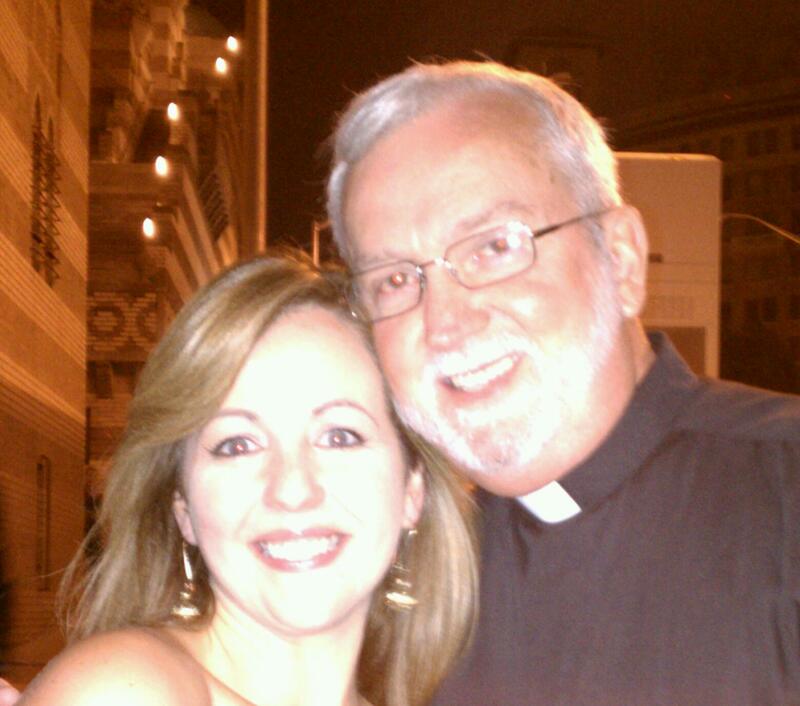 I am really looking forward to the drive from Cincinnati on Friday, the day of shopping and eating in Atlanta on Saturday, Mass at the local Peachtree City parish and the concert at The Fred on Sunday, and the car-time during the drive back on Monday. is there anything else that you would like? It must be something in my voice or on my face. People frequently ask me if I am Irish. I always say that I wish I were. I am enamored with things Irish, which might explain some of my delight in a group of women Irish singers, Celtic Woman. 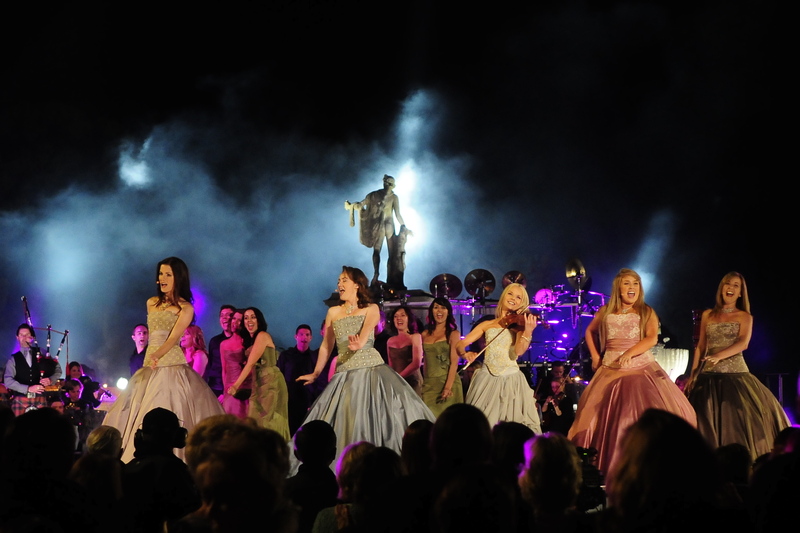 Celtic Woman was formed 10 years ago as a “one time” event. 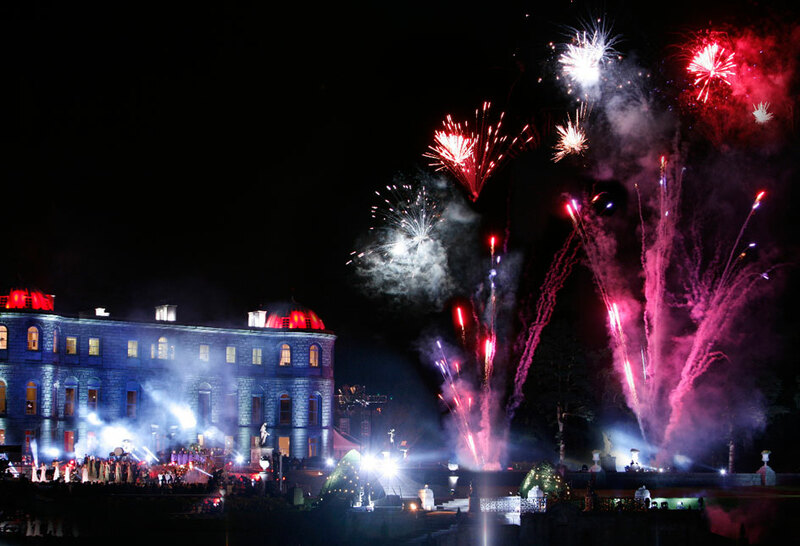 This year they celebrate their 10th anniversary. The group has evolved over the years. My favorite combination is Alex Sharpe, Chloe Agnew, Lisa Kelly and Lynn Hilary, with fiddler Mairead Nesbitt, as pictured below. My favorite album is “Songs of the Heart,” as pictured above. and (5) consequently, appear on the video four times. The tweet was a treat! My kitchen is in a pre-Christmas mess, of course, having had a breakfast of fried goetta and eggs, but the most important preparations for Christmas are in their finishing moments. The homilies for the 3:30 p.m. and for Midnight Mass have pretty well come together – and I have rehearsed the new chants of the Masses of Christmas. The homily has a better chance of coming off well than the chanting does, but whatever. 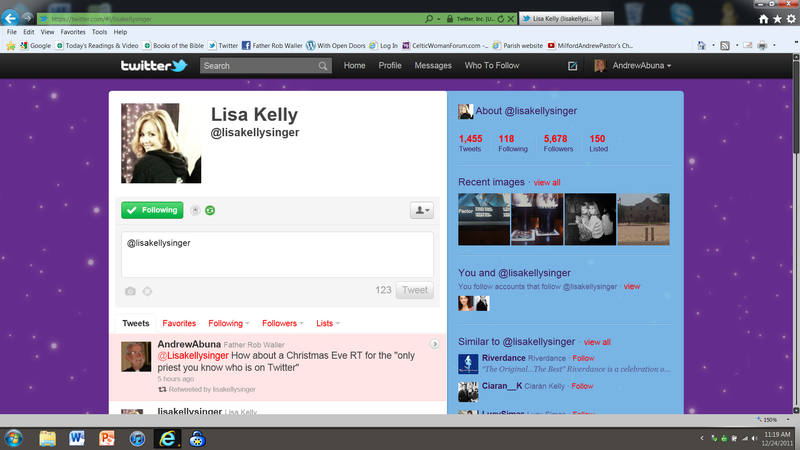 So, in an inbetween moment, I tweeted Lisa Kelly, my favorite singer in Celtic Woman: How about a Christmas Eve RT for the “only priest you know who is on Twitter?” (When I saw Lisa in Atlanta after the concert-taping of their new “Believe” show – I have a photo on my phone to prove it – she met me with, “Father Rob, the only priest I know who is on Twitter.”) Don’t you know, minutes later Lisa re-tweeted to her 5, 678 followers a “Merry Christmas” to me. The tweet was a treat! 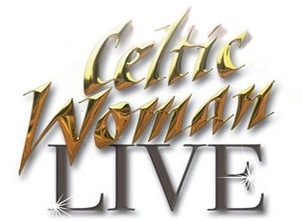 On March 24, Celtic Woman will be in Cincinnati. Tickets are available now only by way of a donation to our WCET-PBS station. I did some serious Christmas shopping through CET. 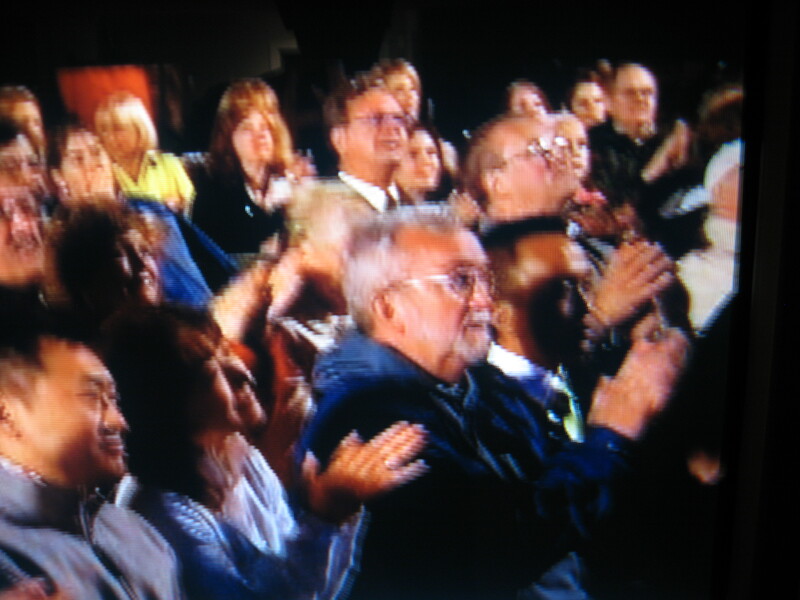 My friends Sue and Paul, my friend Aimee, and my two sisters and their husbands will be enjoying the show with me. 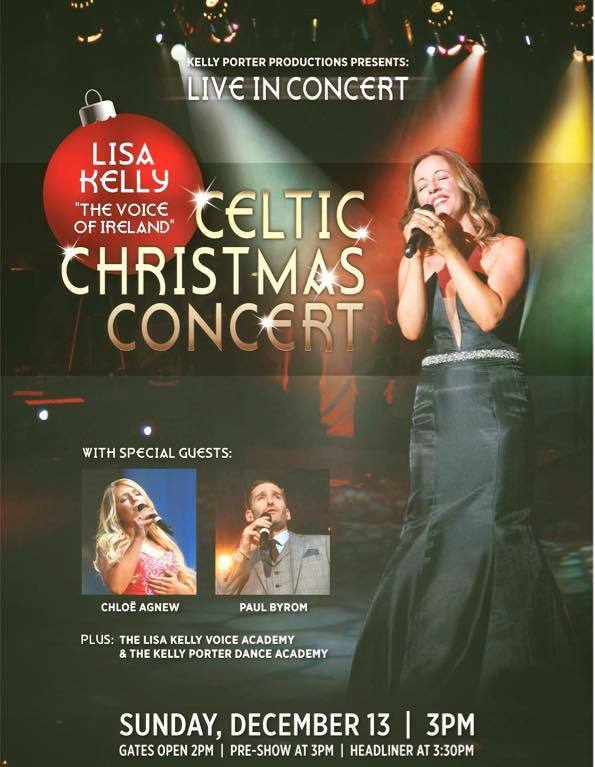 Unfortunately, but happily, Lisa Kelly will not be with Celtic Woman at the March show. She will be staying home in Ireland to have her fourth child. Good for her and her husband, Scott. At Midnight Mass tonight I will remember the “six” of them. Perhaps remembering them at “the children’s Mass” would be more appropriate. On my way back from a trip to the Holy Land in June with a group of teachers from the schools of our Archdiocese, I might be making a side trip to Dublin for the closing Mass of the International Eucharistic Congress, in order to concelebrate with the Latin Patriarch and a few of his priests from the Holy Land – and maybe my priest friend from Booterstown parish. Hmmm … I wonder when Lisa’s baby will be born and baptized. You can find some lovely “Celtic Woman” Christmas music on iTunes. Their new “Believe” CD and DVD is available now from both Amazon and Barnes and Noble, for release at the end of January. And don’t forget, Dan Virzi and WCET has tickets available for the concert. You won’t be disappointed. 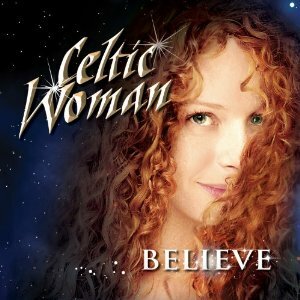 Celtic Woman’s “Believe” – did I wind up on the cutting room floor? 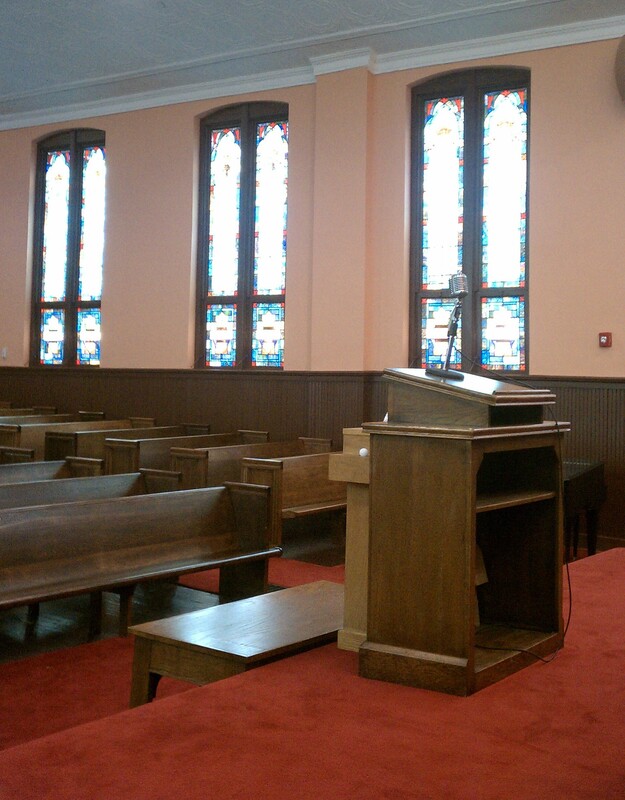 While in Atlanta, I visited Ebenezer Baptist Church, and sat near the pulpit from which Dr. Martin Luther King first preached. Being the only person in the church, I tried to hear the cadence of his words. 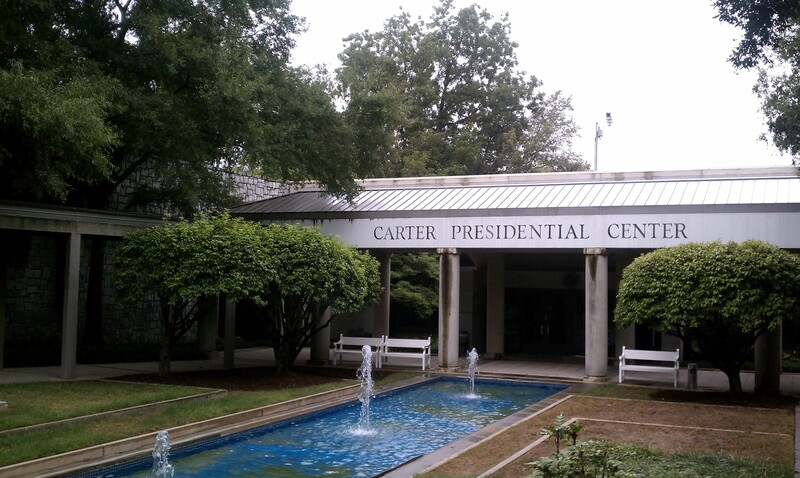 And I spent time in the Presidential Library of Jimmy Carter, a man with a heart for the Palestinian people in their struggles, which has endeared him to me. 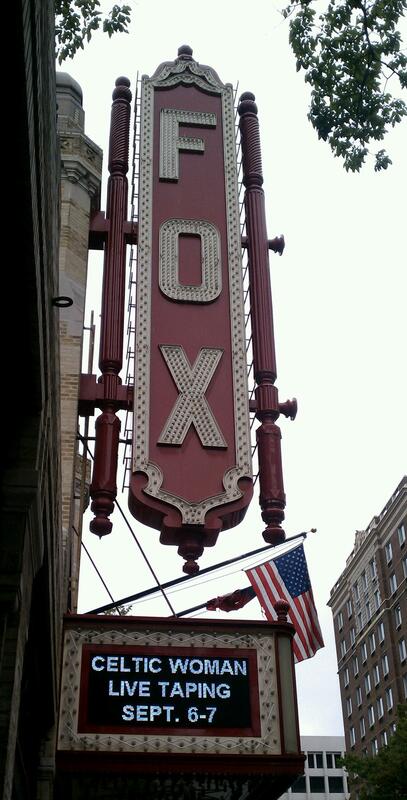 But my reason for making the 460 mile, eight-hour drive to Atlanta was to sit in the Fox Theater for the live taping of “Believe,” Celtic Woman’s new show. 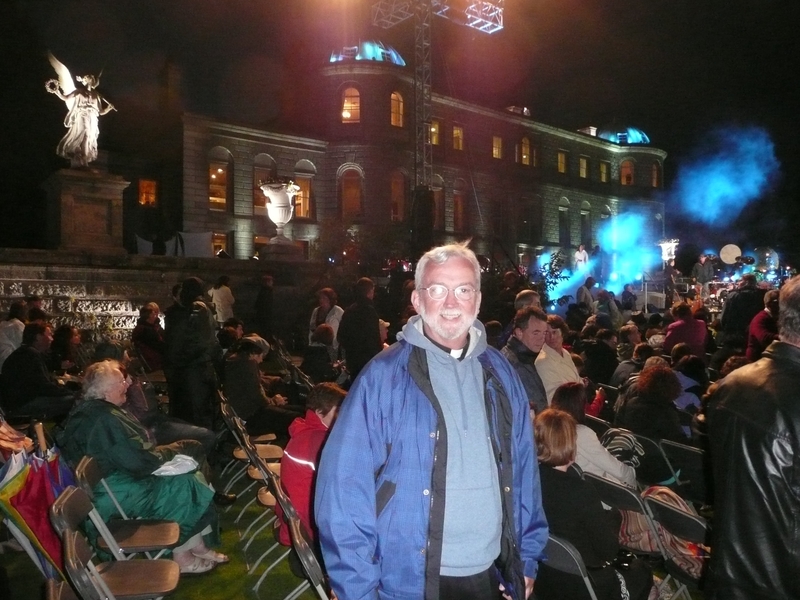 I had been in Ireland for the taping of their previous “Songs from the Heart” – and Atlanta is a lot closer than Dublin. My seat at the Dublin show won me a place, actually four places, on the “Songs of the Heart” DVD: at the end of The Moon’s A Harsh Mistress, Goodnight My Angel, My Lagan Love – and my best performance, in the middle of Slumber My Darling / The Mason’s Apron. My chances of being on this next “Believe” DVD are not so likely. But I will be watching our local WCET at 8:00 p.m. on Sunday, December 4. My friend at WCET, Dan Virzi, is hoping for a lot of pledges to the station during the show. I am hoping, hoping against hope, for only one appearance. … but I can be teasing and evasive, too. I guess you’ll have to sneak a peek at the “wallpaper” on my laptop or my cell phone. Support WCET/PBS on December 4 – and look for me!